In this two-part tutorial, we will be building a simple website with PHP and MySQL, using the Model-View-Controller (MVC) pattern. Finally, with the help of the jQuery Mobile framework, we will turn it into a touch-friendly mobile website, that works on any device and screen size. In this first part, we concentrate on the backend, discussing the database and MVC organization. 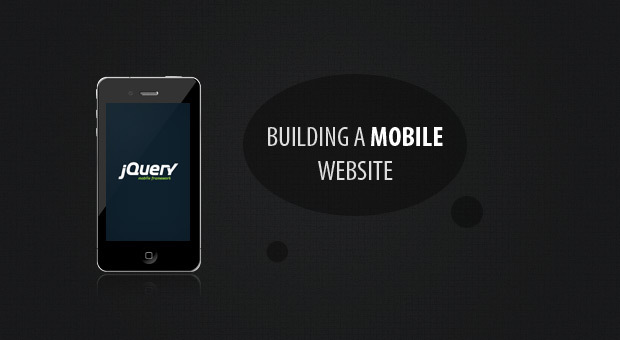 Next time, we will be writing the views and integrating jQuery Mobile.